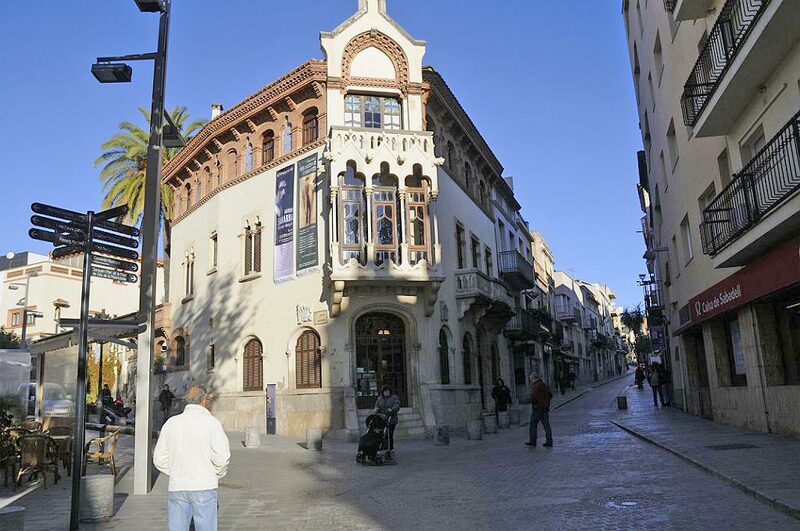 In Canet there is not only the beach and the mountains, it also has an architectural legacy to offer: Lluís Domènech i Montaner House-Museum, the architect famous for having designed the Palau de la Música and the Hospital de Santa Creu i Sant Pau. This House-Museum is made up of Masia Rocosa, a 17thC Catalan traditional farmhouse where the architect conceived some of his works, and the Casa Domènech (1919), the house that he designed for his family. You can ask at the reception for further information.